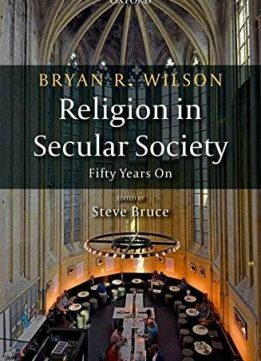 Fifty years after its publication, Bryan Wilson's Religion in Secular Society (1966) remains a seminal work. 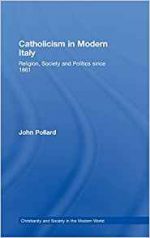 It is one of the clearest articulations of the secularization thesis: the claim that modernizations brings with it fundamental changes in the nature and status of religion. 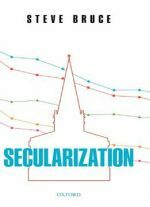 For Wilson, secularization refers to the fact that religion has lost influence at the societal, the institutional, and the individual level. Individual secularization is about the loss of authority of the Churches to define what people should believe, practise and accept as moral principles guiding their lives. In other words, individual piety may still persist, however, if it develops independently of religious authorities, then it is an indication of individual secularization. Wilson stresses that the consequences of the process of societalization in modern societies and on this basis he formulated his thesis that secularization is linked to the decline of community and is a concomitant of societalization. 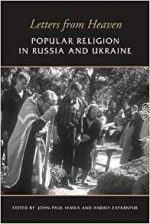 Revised and updated, Steve Bruce builds on Wilson's work by noting the changes in religious culture of the UK and US, in an appendix on major changes since the 1960s. 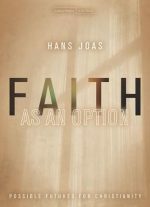 Bruce also provides a critical response to the core ideas of Religion in Secular Society.